Its been another outstanding UBC Fall High School Tournament for FDT Academy. Lets start with the results. Out of 8 teams breaking to Quarter-Finals in the Junior Category, 5 were from FDT. Congratulations to Peter Zhang and Michael Wu and Athens Wu and Jena Yue for breaking to the Quarter-Finals. Further congratulations to Eric Li and Jonathan Chu who made it to Semi-Finals. Finally, after a contentious Final round between FDT students Anthony Chu, Jason Guo, Sarah Sheng, and Angela Lu, we are pleased to announce your Champion Junior Team was Jason and Anthony! We want to still commend Angela and Sarah who were well deserving of being Finalists. Moreover, top Novice Team at the tournament was Eric and Johnathan. The 2nd place Novice Team was Vicky Hu and Lisa Xu from FDT and the 5th place Novice Team was Aurora Zhang and Alice Xu. 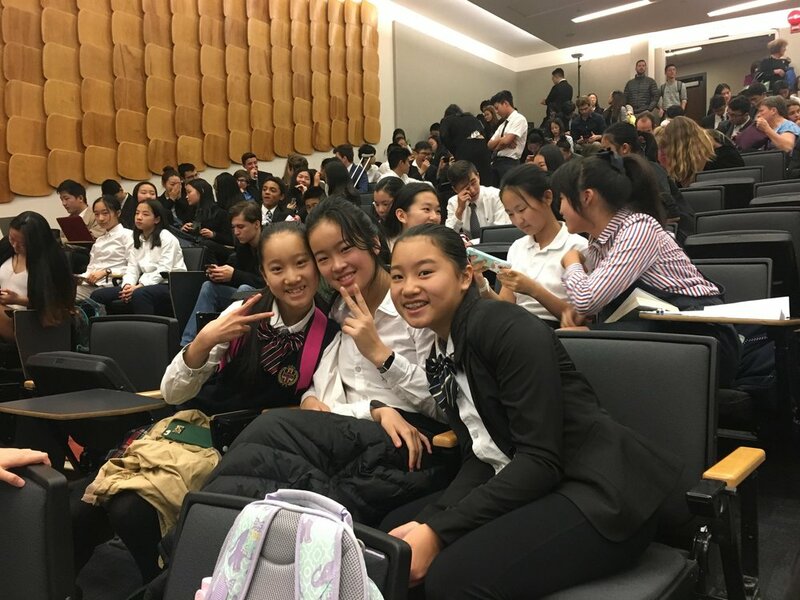 For the speaker awards, Peter Zhang placed as the 15th best speaker overall, Lauren Meikle placed 13th, Michael Wu placed 8th, Angela Lu placed 6th, Eric Li placed 5th, Sarah Sheng placed 3rd, Anthony Chu placed 2nd, and Jason Guo placed 1st! 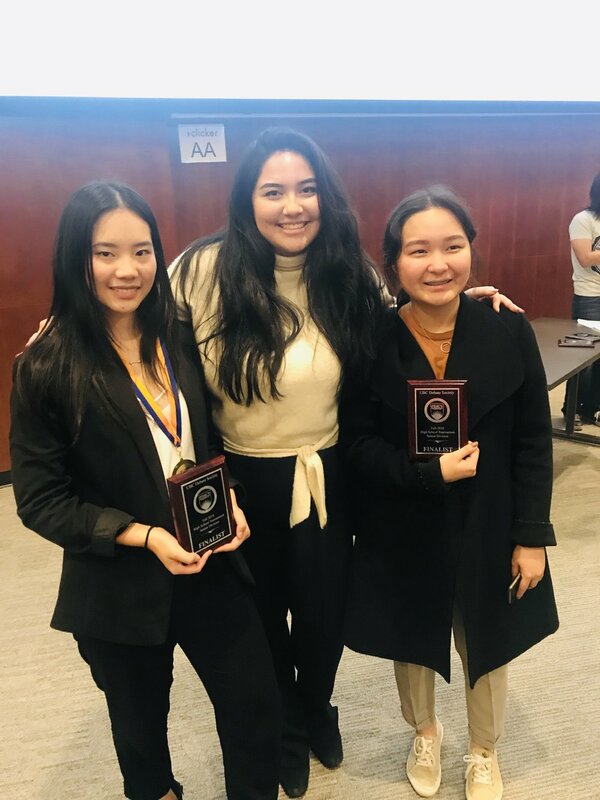 For novice speaker awards, Michelle Liu placed 7th, Aurora Zhang placed 6th, David Xia placed 5th, Johnathan Chu placed 2nd, and Eric Li placed 1st! That's not all. We had great results in the senior category as well. We had multiple teams break to the Semi-Finals including Saara Meghji and Angelina Zhang and Kiran Basra and Maggie MacInnis. We would also like to congratulate Ellen Li and Vivian Gu and Leo Wang and Judy Rhee for being finalists! For speaker awards, Allan Lee and Vivian Gu tied for 9th place speaker and Angelina Zhang placed 4th overall. We are so happy with the final results and want to congratulate all of our instructors and students for their hard work in the past few weeks.